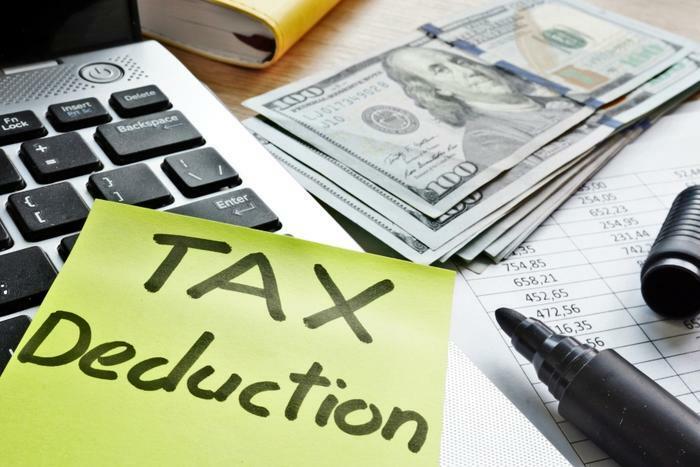 In the midst of all of the Trump administration’s tugs-of-war that have consumed 2019 so far, the White House has released the final rules for a new business tax deduction -- one it’s had in the works for nearly two years. The final regulations were a key component of the Tax Cuts and Jobs Act -- one which allows owners of sole proprietorships, partnerships, trusts, and S corporations to deduct up to 20 percent of their qualified business income. The Treasury crows that “the final regulations ensure that this historic tax cut will be available to the broadest spectrum of American businesses,” but as tax plans go, there are always winners and losers. On the winning side of the new plan are rental real estate owners, assisted living facilities, and employment staffing companies. On the losing side are real-estate settlement agents, major league sports team owners, physical therapists, and writers -- all given the thumbs-down from the Treasury Department. But the big winner are small and medium-size business owners who will enjoy a new 20 percent tax deduction plum. Administration officials said the new rules give the green light to millions of businesses to file their 2018 taxes with the confidence they’re eligible for the break. The Treasury Department estimates that the number of U.S. business owners lucky enough to get the 20 percent break runs somewhere between 17 and 40 million. As things stand now, the deduction is available to small business owners with income below $315,000 for married couples filing jointly and $157,500 for single filers without limitations. That’s a mouthful -- and a confusing one at that. ConsumerAffairs asked Nicole Kaeding, director of federal projects at the Tax Foundation, for an easier-to-understand version. “Because the deduction is so generous, the Treasury is simply putting ‘guardrails’ on them so individuals don’t abuse the privilege,” Keading said. How those “guardrails” shake out could be a problem, though. Keading told the New York Times that the regulations would likely lead to lawsuits that force courts to determine whether many individual businesses qualify.